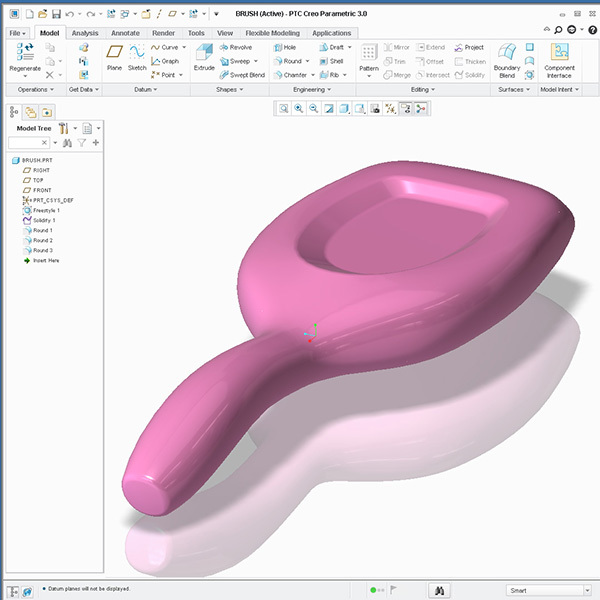 Overview: Create freestyle surfaces using the new Sub’D Modeler inside Creo (this tool was new in Creo 1.0). Prerequisite: None. 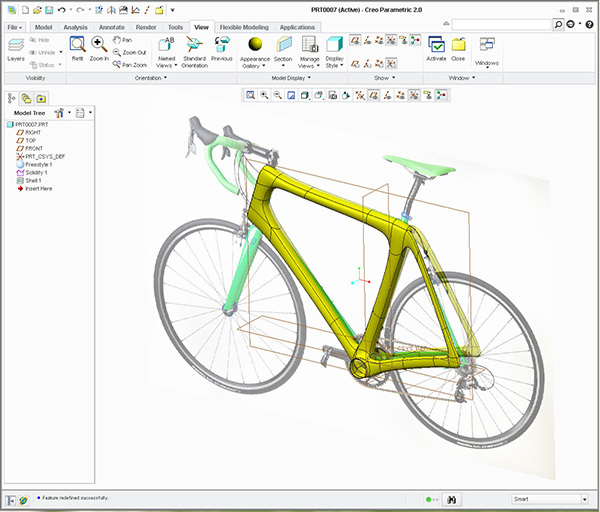 However, a basic understanding of Creo surfaces would allow students to get further through the course material. Transform and Scale Control vertices/faces. Utilize Transform & Scale to manifest vertices & edge lines. Manage Mirror and break summitry as necessary. Utilize Connect, Edge Split, and Face Split to tweak and pinch surfaces. Rendering using Creo Mental Ray tools. 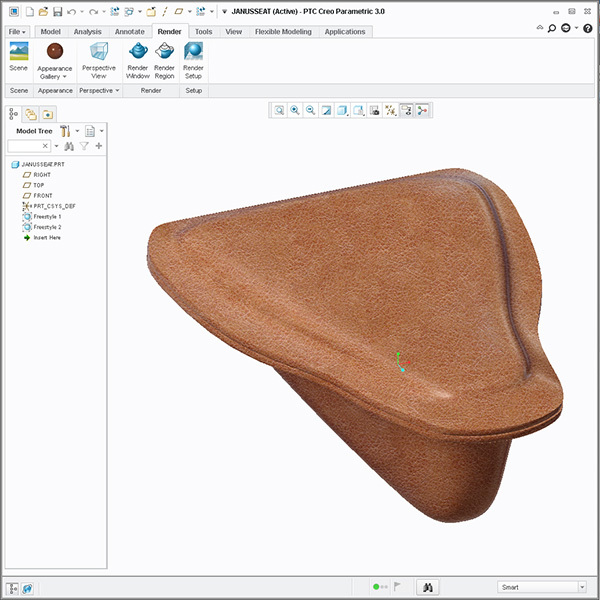 Mix and match Freesltye with Creo Parametric surfaces. 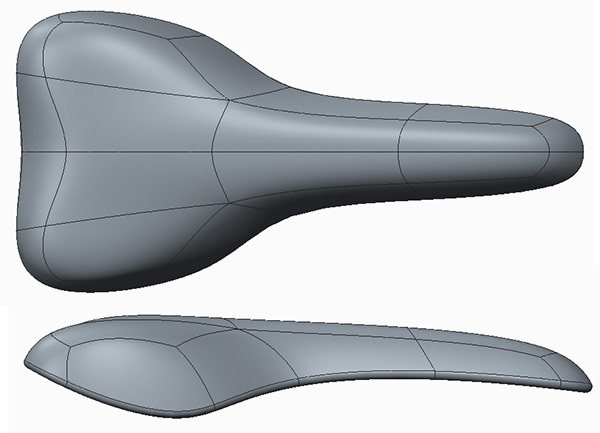 Integrating Sub’D Freestyle surfaces with other surfaces inside Creo and ISDX. Creating soft-good products such as leather goods and bags. Discuss the history of Sub’D Freestyle modeling and compare to Catia, Maya, and 3D Max. 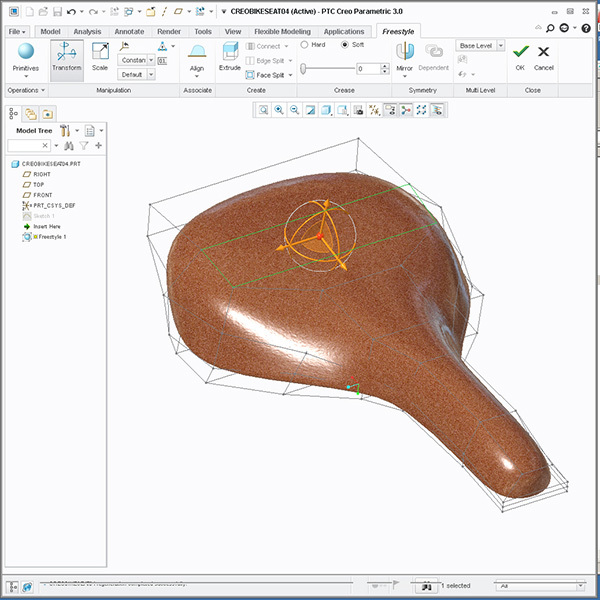 Discuss Sub’D Freestyle work flow with respect to integrating to regular surfaces in Creo. Discuss the various primitives and their perspective workflow. Discuss manipulating faces vs vertices. Learn more advanced workflow managing conceptual design or ideation of forms. 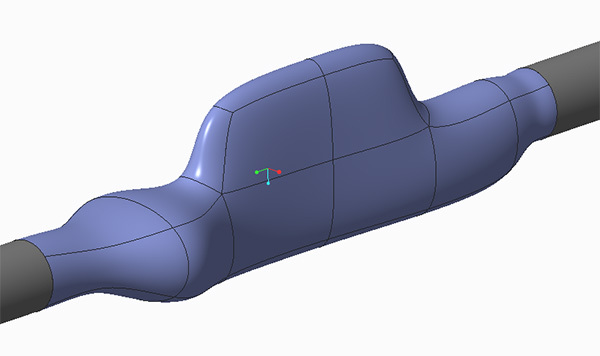 Discuss what’s new in Creo 3.0 Freestyle by constraining freelstyle geometry to parametric curves and Creo Surfaces. Create a couch and Ottoman. Create a toy airplane using a Creo Freestyle polygon cubeCreate a toy giraffe model using a polygon box primitive. Create eyeglass frames from a primitive sphere. Create a carbon fiber bicycle frame. Create an Auto Front end from images. Create a front-end of a rally car from a square initial primitive shape. Create bicycle and Motorcycle saddle. Develop Motorcycle Swing-arm using Solid Geometry. Create multiple iterations of a hair brushes. Learn to create soft-goods products such as bags and gun holsters. There are 20 tutorials for this advanced Creo Surfacing Freestyle Workshop in total . More experience users tend to move more quickly through the materials.